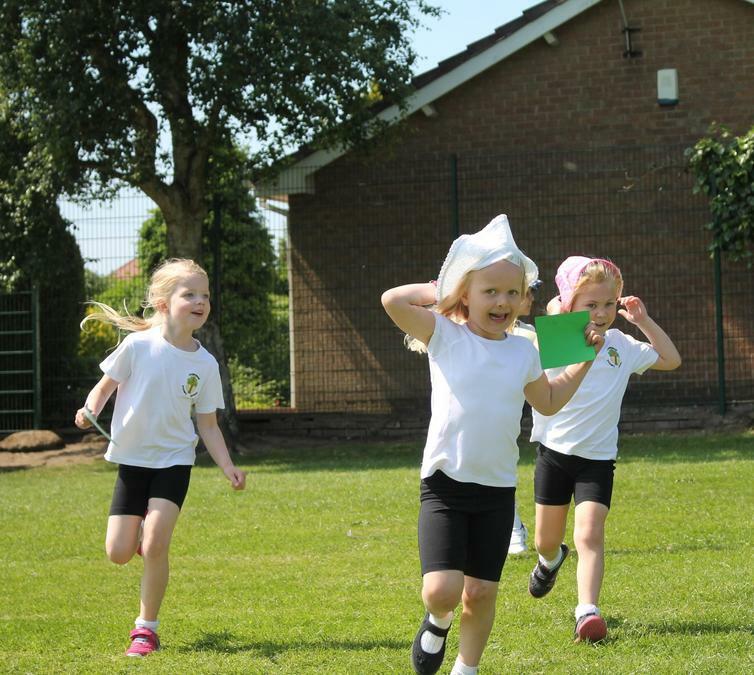 Well done to all of the children who took part in the sponsored field run. 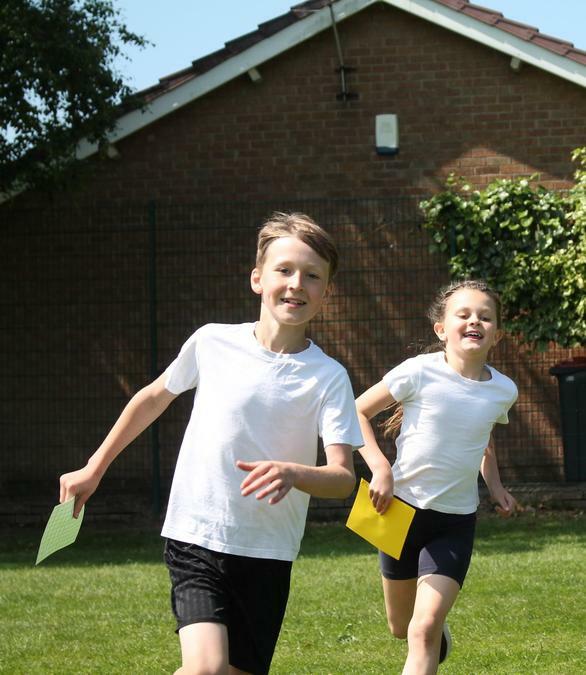 They all showed great determination as they ran around the field with some inspirational music in the background! We're hoping to raise lots of money for the NSPCC and school funds.